Get your daily dose of style with Capsule. 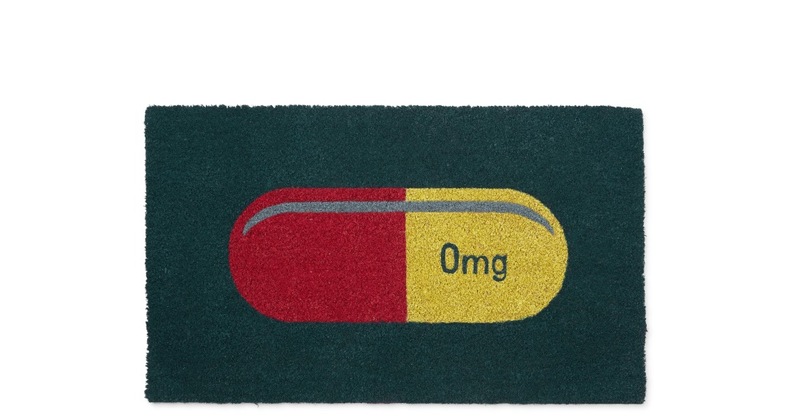 This graphic doormat adds a playful welcome to your doorway. Bold and playful, Capsule can’t help but make a statement in your home. And with a range of pieces from lighting to dinnerware, the capsule collection packs a punch.